Koch’s playwriting reputation attracted students from outside North Carolina, including the Mexican-American playwright Josefina Niggli. She came to Chapel Hill in 1935 to study playwriting, working with Betty Smith, Paul Green, and Frederick Henry Koch. She wrote several plays on Mexican themes while in Chapel Hill and stayed on to teach radio scriptwriting and production. 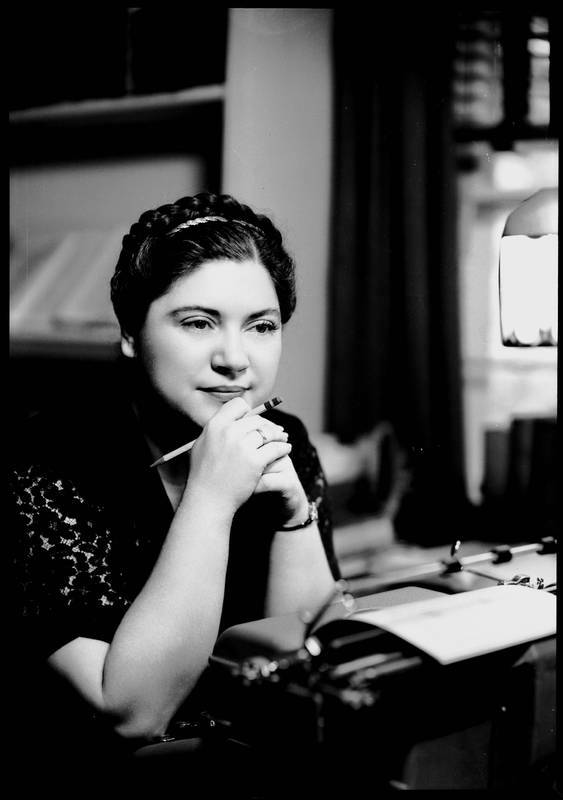 In 1945, Niggli published her most famous and influential work, Mexican Village, a collection of short stories set in Hidalgo, Mexico, that became one of the first literary works by a Mexican-American to reach a general audience. As with Koch’s other students, her work focuses on the struggles of a traditional people living in a modern society.